Even if you have a great website and an excellent product you still might be missing out on potential clientele. The web has become an excellent place to grow your business but if your site is not built with search engines in mind you are missing out on visitors. 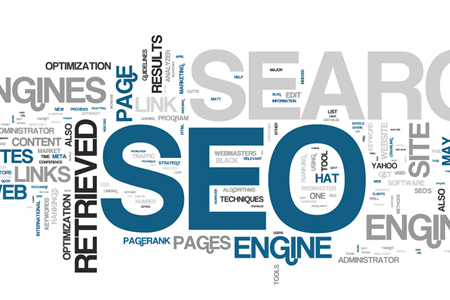 If you are hoping to grow your business with people visiting your site through search engines, then you site needs to be built SEO friendly. Best in sites can get your site fine tuned for search engines, making it easier for new clients to find you and the products you are offering.